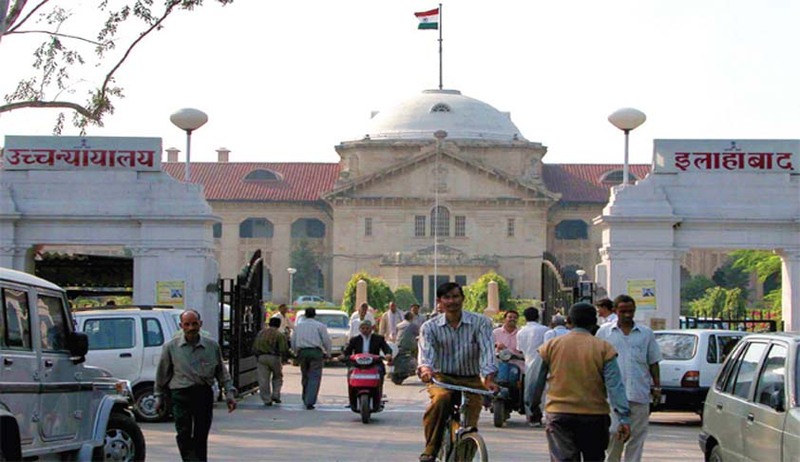 The Allahabad High Court has observed that the mental agony of being arrested and detention in a Section 498A IPC case filed by wife against husband resulting into loss of reputation and prestige in the society would amount to cruelty. Justice Pramod Kumar Srivastava made this observation in a second appeal against concurrent findings of the Court below which had dismissed the suit for divorce filed by the husband. Granting the Decree of Divorce by allowing Second appeal, the Court observed that the relationship have reached to the point from where there appears no possibility of any harmonious conjugal relations or their being living together as husband and wife and discharging matrimonial duties.